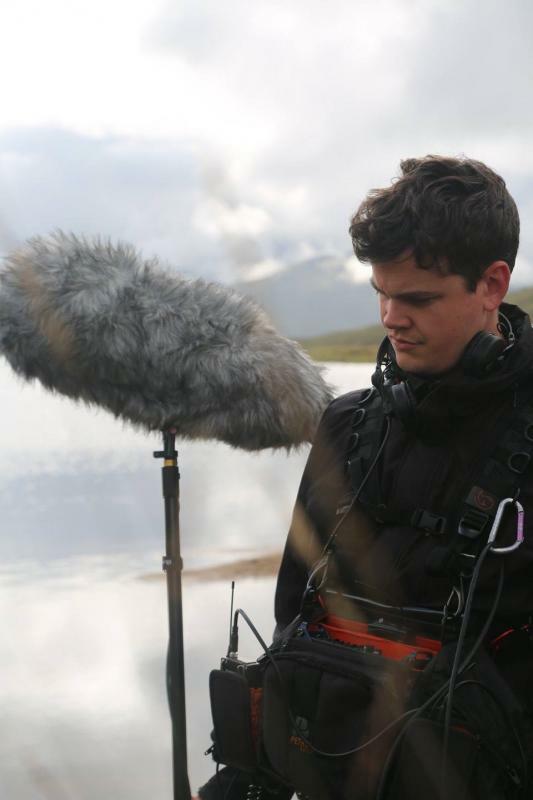 I'm David, a location sound recordist with my own gear based in East Anglia. I have a massive passion for sound, from making music to location recording. 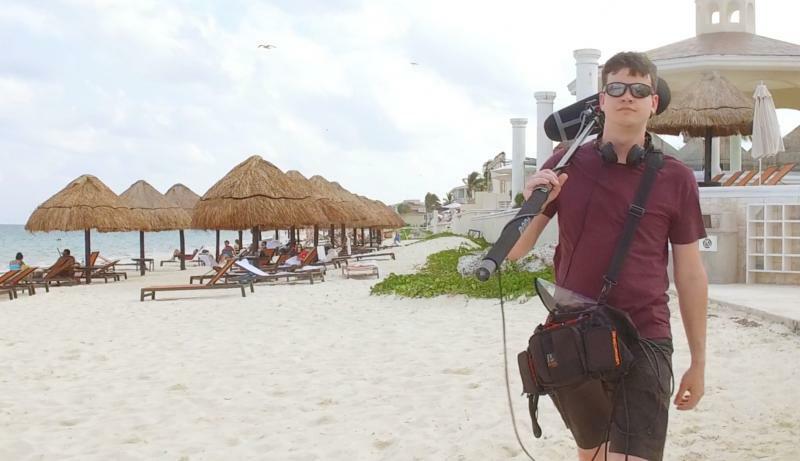 I've got lots of experience capturing sound in a wide variety of situations and environments.